Home » Is it possible to run a yacht on a budget? Yachts are perceived by many as being synonymous with wealth. They have become something of a status symbol, high on the list of purchases for millionaires. As a result it is easy to dismiss the idea of owning one as something for extremely rich people only, and to think of the yachting world as being prohibitively expensive for the average person. In reality this is not actually true and while there are unavoidable expenses associated with running a yacht, it is certainly possible to do so in a frugal way. The first thing anybody interested in yachting, but put off by the expense, should consider is the range of ownership options available. Owning a yacht outright might not necessarily be the most sensible approach either financially or practically. They require a significant level of maintenance and if the boat is not going to be used all year round, a potential owner may wish to consider options such as a shared ownership scheme or an investment in a charter boat. Both of these are ways to invest in a boat and enjoy its use through a significantly reduced financial investment. 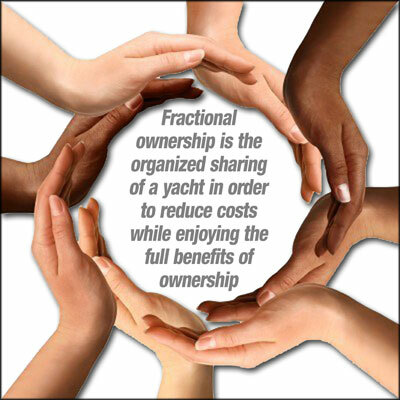 Fractional Ownership is a type of shared ownership where an asset is held and used by multiple owners. It provides a choice of yacht ownership for those who have decided that it is functionally unnecessary and fiscally wasteful to purchase an entire yacht when they may only use it for a limited amount of time each year. 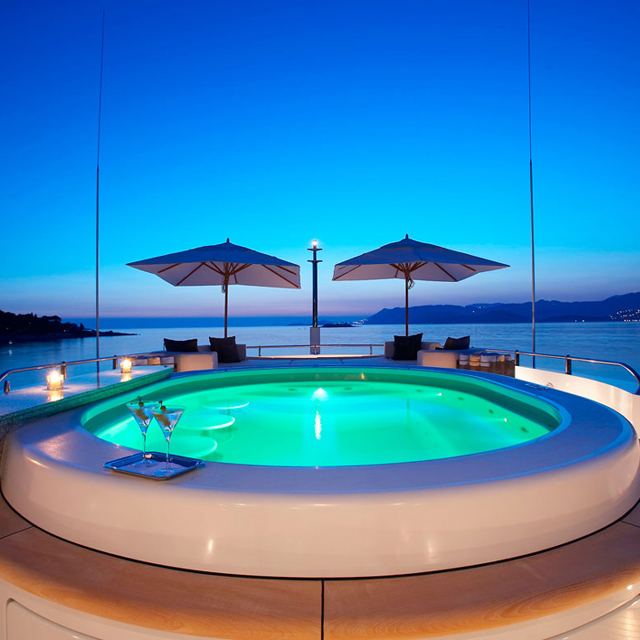 It allows buyers to invest in a luxury yacht in proportion to the time that they will actually spend in the vessel. The process of running a yacht has numerous expenses to consider beyond the initial purchase, and careful planning is essential to ensure a budget is properly managed. Here are a few top tips for keeping things in control, allowing full enjoyment of a yacht trip with the comfort that it is being done within budget. Make a comprehensive list of all the potential expenditures. As well as the obvious costs like dockage, storage and transportation, consider the intangible costs, such as the relevant tax and insurance. Work through the list item by item to try and identify cost savings against as many as possible. For example, consider maintenance and frequent fuel programs. Additionally, the perks that come from joining a yacht club can sometimes outweigh the membership fees. Do the research and get some expert advice. The yachting community is a friendly one and there is a wealth of information online from people who will have done this before. Prepare for the unexpected. However well one prepares, surprise additional costs can arise. Knowing how to access and transfer funds quickly and easily to address the outcomes of such incidents is essential, and a website like Transfast.com can be of invaluable support. Running a yacht is one of life’s great pleasures but because it is perceived as a luxury it is often only considered as a hobby when one’s level of disposable income is high. Unless it is being used as a place of residence it will only ever really be a non-essential expense and therefore one of the first things to go when financial circumstances are less favorable. This is a pity given the potential benefits of boating. Such a lifestyle provides physical activity, mental exercise and on an emotional level an enormous sense of well-being. It can bring people closer to family and friends through a shared, healthy and fun common interest.